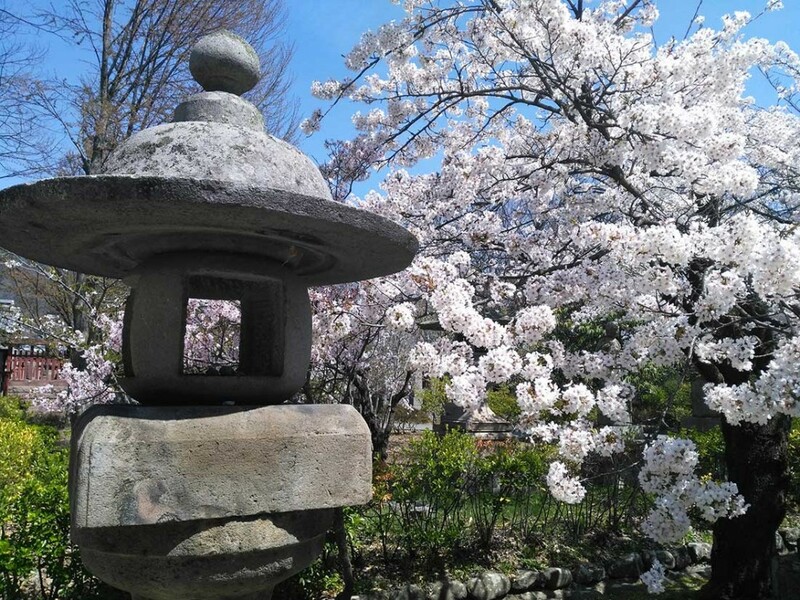 Our aim is to catch the cherry blossom in the spectacular Alpine regions, then come down to the coast of the Sea of Japan, and then further south, to catch the gardens in a blaze of colour with spring bulbs and flowers. We make a base in each area and do day trips out. 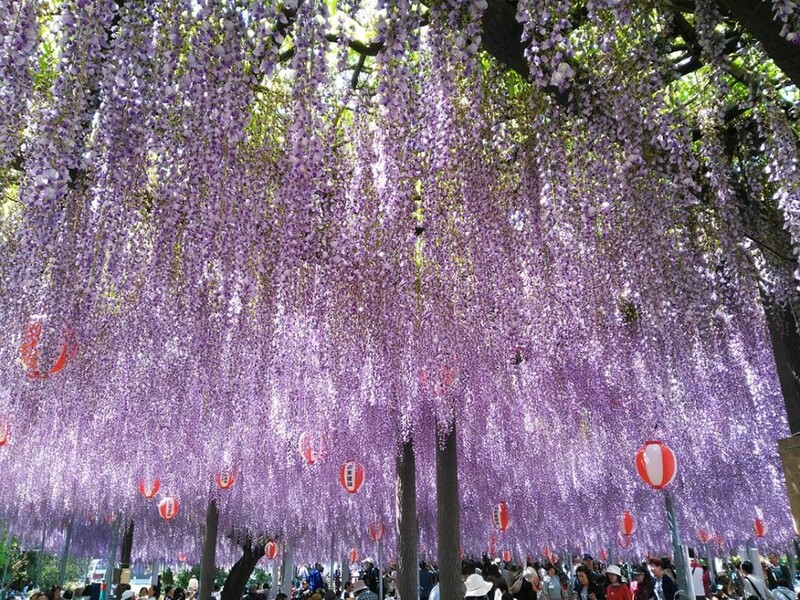 It is a much less touristed area of Japan, scenically very beautiful and unspoilt, and best of all – the cherry blossom is reputed to be the best of anywhere in Japan. We explore scenic beauty, culture, history, art, and all that makes Japan so unique. Plus the most beautiful gardens in their spring colour of flowers. The perfect holiday for a gardener and a non-gardener to enjoy.